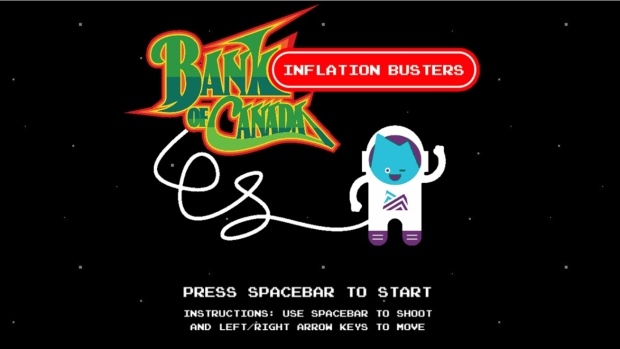 OTTAWA -- The Bank of Canada has hidden an aptly named "Inflation Busters" video game on its website promoting the country's new $10 bill. The game shares similarities with the classic arcade game "Space Invaders" and challenges players to blast alien attackers while avoiding getting shot themselves. On Thursday, the Bank of Canada unveiled a new bank note featuring civil rights icon Viola Desmond -- and visitors to the promotional website can find the video game by repeatedly clicking on the "Spin" button underneath a 3D image of the bill. 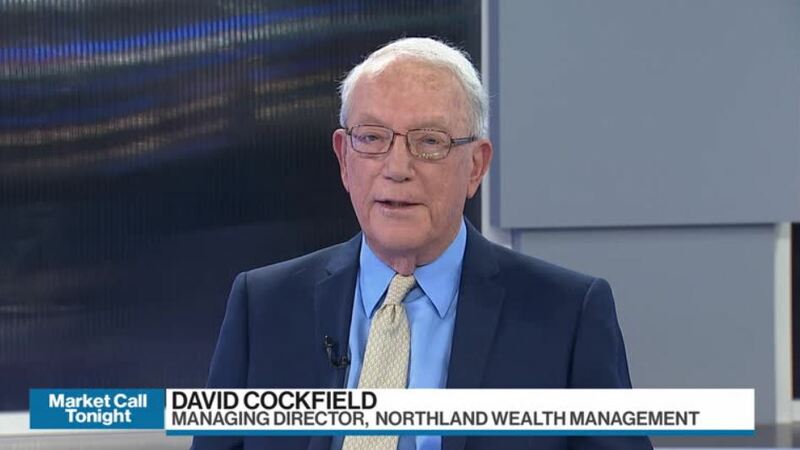 The central bank also added a so-called Easter egg to its website last spring when it unveiled the design for its $10 bank note to celebrate the 150th anniversary of Confederation. If visitors to the website entered the right series of keys, the website played the national anthem and filled the screen with a shower of tiny animated banknotes. The key sequence needed to unlock that secret has long been known as the Konami code because it was first included in a video game by the Japanese company of the same name in 1986. The cheat code has since been used in dozens of other games.